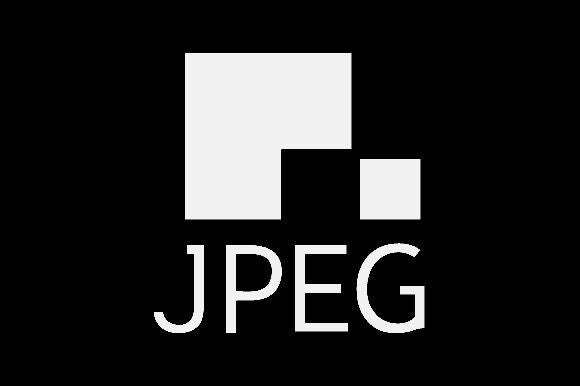 Being able to copy, modify, and share image files on the Internet is something we take for granted now, but the standards body in charge of JPEG is looking to change that. For several months, the JPEG Committee has been considering a DRM scheme for its wildly popular image format. While a DRM extension already exists for JPEG 2000—a version used for medical imaging and other professional cases—the committee is now thinking of adding DRM more broadly. The Electronic Frontier Foundation wrote about this issue this week, and presented its case against DRM to the JPEG standards body. But as the EFF argues, these protection measures could also have a negative cultural impact by preventing fair use and quotation. It could also open the door for bogus DRM claims over public domain works, and pose interoperability problems. In practical terms, Internet memes or an image-driven service like Pinterest might have a harder time existing. Instead of locking up entire image files, the EFF proposes several alternative approaches, such as signing and encryption of just an image’s metadata (including geolocation and information about the subject). Individual programs such as Facebook could then give users a way to decrypt this metadata for people they trust. As for the theft issue, the EFF recommends watermarking, steganography, and enforcement of existing copyright law and licensing terms. Why this matters: While the JPEG Committee raises some valid concerns about image privacy and rights protection, it’s hard to argue that widespread sharing and remixing of images has been detrimental to society. The issue with DRM is that it tends to be used like a bludgeon; groups like the EFF are rightfully wary about its possible inclusion in one of the most popular multimedia formats.